I’m so excited to be a small part in these two big day! 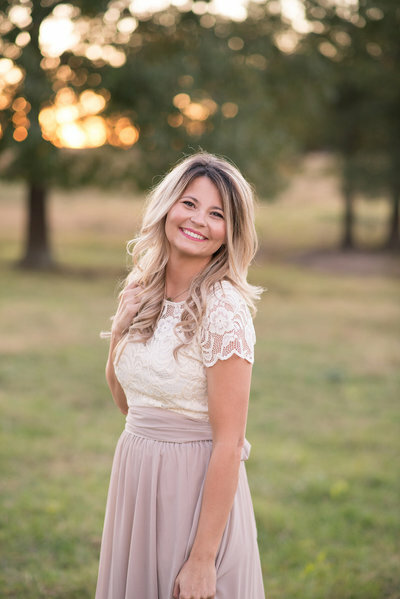 They have some super cute details picked out, I have yet to get to shoot at the GORGEOUS Pecan Grove in Caddo, Oklahoma and I know this will be a highlight of my year! They came with their adorable little fur baby in tow and he had a big ol’ smile the entire time! He must have learned that from his parents cause they were so giggly. Britton didn’t know about all this kissing in front of the camera stuff but he played it off like a natural and made for the best models! You can’t even tell they’ve never done this before! Only a few months left and we will be sending these kids down the isle!